Clearly iStamp: Reminder for CiSC #5 - School Time Challenge!! 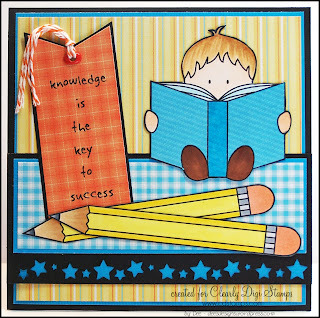 Linda and Dee have made the cutest School Cards to remind you to play in Clearly iStamp Blog Challenge #5 - School Time. Hope you will come play with us. The challenge runs till August 29th at 11 pm.